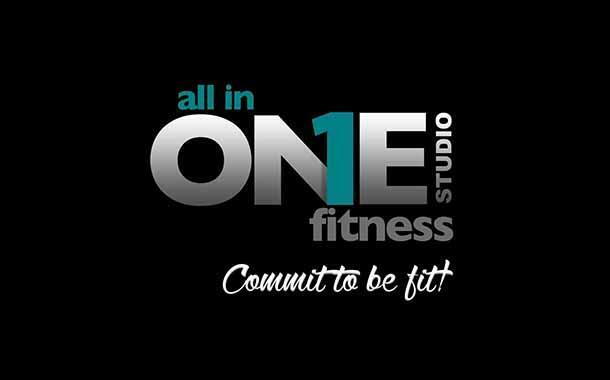 All in One Fitness Studio in Brownsville, Texas. Get Fit Today! WE ARE COMMITTED TO YOU. ARE YOU? Access your health, body, and mind. During our first session, we assess your needs, to help you reach your goals, and to help you do so effectively. 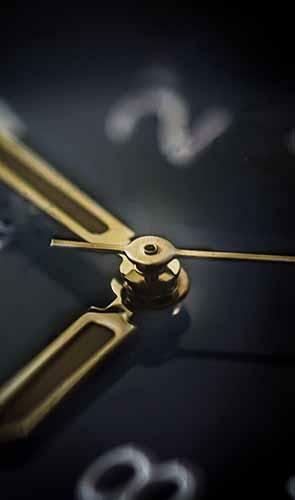 We are open from 5:00am - 9:00pm so we are available when you are. 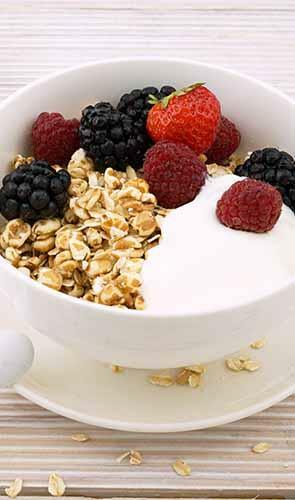 We provide you the flexibility that you need to commit yourself to a better and healthier lifestyle. 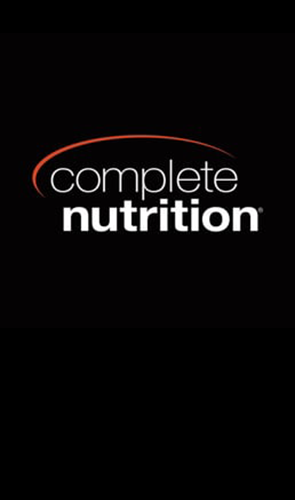 All of the trainers at All In One Fitness Studio, including our very own dietitian, are nationally accredited. You will be trained by the best. Guaranteed. It's time to train. Every workout is designed around your goals, your body, and your health. That's the benefit of working one-on-one: 100% attention to you, and only you. 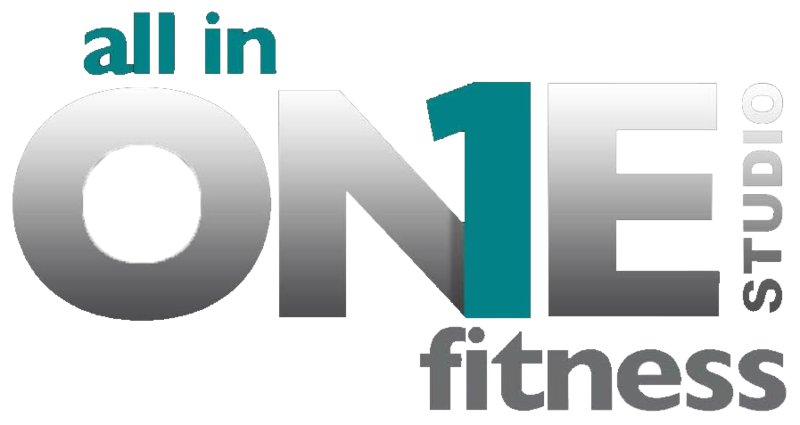 All In One Fitness offers one on one personal training sessions. That means that we are focused on you 100%, 100% of the time. All of our trainers are nationally accredited personnel. Every workout is tailored specifically to you and your goals. Results are guaranteed. By focusing on you, we can invest quality time in your health, physique, and overall appearance. Before you invest your hard earned money anywhere else, check us out. We have everything a major gym offers, but we offer it in a more private environment. 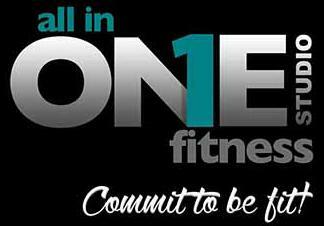 Commit today, for a better you tomorrow. YOU DON'T HAVE TO BE GREAT TO START, BUT YOU HAVE TO START TO BE GREAT . Make sure you tell them we sent you! Are you ready to get started? Have a question? Need to contact us? Below you will be able to find our phone numbers and address. You can also send us a text or send us an e-mail. We are here to answer any question you may have. We will respond to you as soon as possible. We answer all inquiries in English or Spanish. The sooner you get in touch with us, the sooner we can change your life for the better. It's not a membership, it's a commitment. Don't wait any longer. Commit yourself today to a better you. One-on-One training means absolutely no distractions. 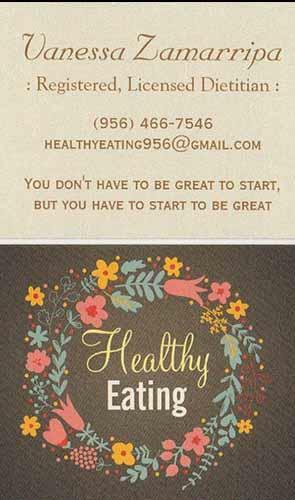 We can help you be healthy, but it's up to you to take the first step. Ready to commit? Created with TwoQM Web Builder 2018.